Last week I posted my goals for 2018 and this week is my post of my Best of 2017! 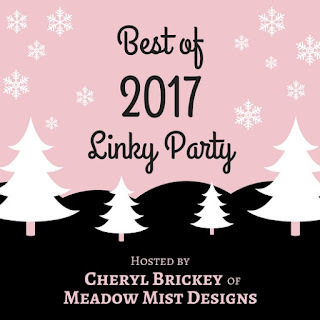 I'm linking up with Cheryl's Best of 2017 party! This year, I went through and picked a few posts that are statistical bests and a few posts that are just favorites. 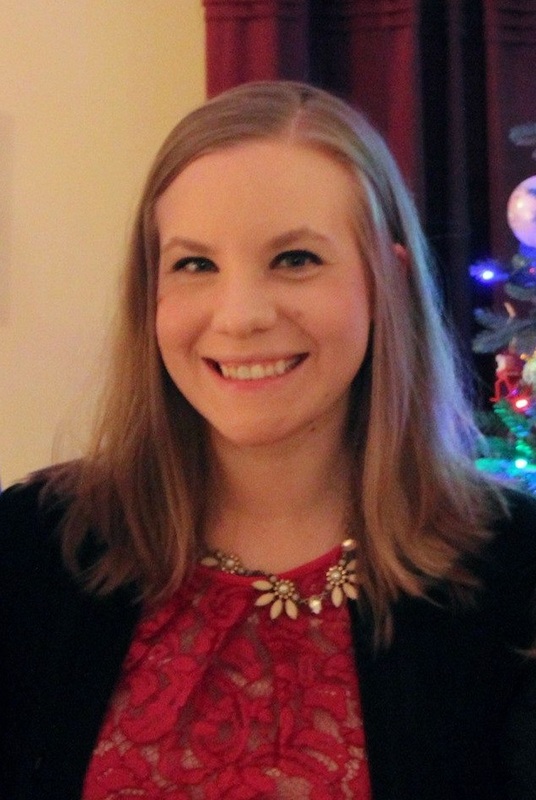 In addition to being a giveaway post, this is probably my favorite tutorial post this year! This was actually a tie between two posts that I posted only three days apart! I made 12 different Island Batik projects as an Ambassador this year (wow! ), and this one is far and away my favorite! Little baby Laney absolutely LOVES it! If you've read my blog for any length of time, then you know that I am addicted to paper piecing! 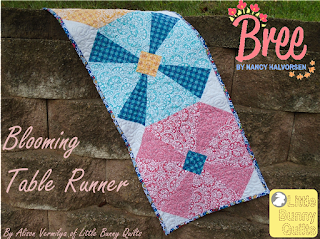 I'm already considering making another version of this quilt in an alternate colorway for my mother-in-law. This year I really tried to finish some of my long languishing WIPs. Not only was this the biggest of my WIP finishes, it was also the oldest -- started in 2014! Don't forget to check out our end-of-year HBD Etsy shop sale! We've already listed kits for Valentine's Day placemats if you, unlike me, are ahead of the game! I'm currently over 300 miles away from my sewing machine in Ohio, but I did want to pop in and share my On Ringo Lake progress! I finished up Clue #4 this week before we made our pilgrimage to the Midwest for Christmas. As with the first three clues, I did my cutting on Friday night while we finished Season 2 of The Crown. About half of my yellow squares came from my stash of small already cut squares, so that cut down what I needed to pull from my yellow stash. I had to cut all of my oranges and made a pretty big dent in them. These units didn't use any of the background fabric. I did all of the sewing on Saturday and Sunday in between all of our Christmas activities -- including but not limited to: picking up a toy for an angel tree present, brunch on Sunday at one of our favorite places, opening presents, and having friends over for dinner. My best estimate is that I used at least 20 different prints of each color. Some are well represented (like some of the yellow floral fabrics or the orange feather print!) and others are only used once! Here are some of my units all laid out together -- I still am confused by the units from last week, so I left them out! Clue #5 is out today but I won't be starting on it until at least next Thursday. I'll plot about what fabrics to use (and potentially raid my mom's scrap bins while I am in Michigan!) I think I might need to add in some of each of my colors depending on how many clues are still in the pipeline! Sharing at Quiltville and Oh Scrap! It's that time of the year for reviews and resolutions! 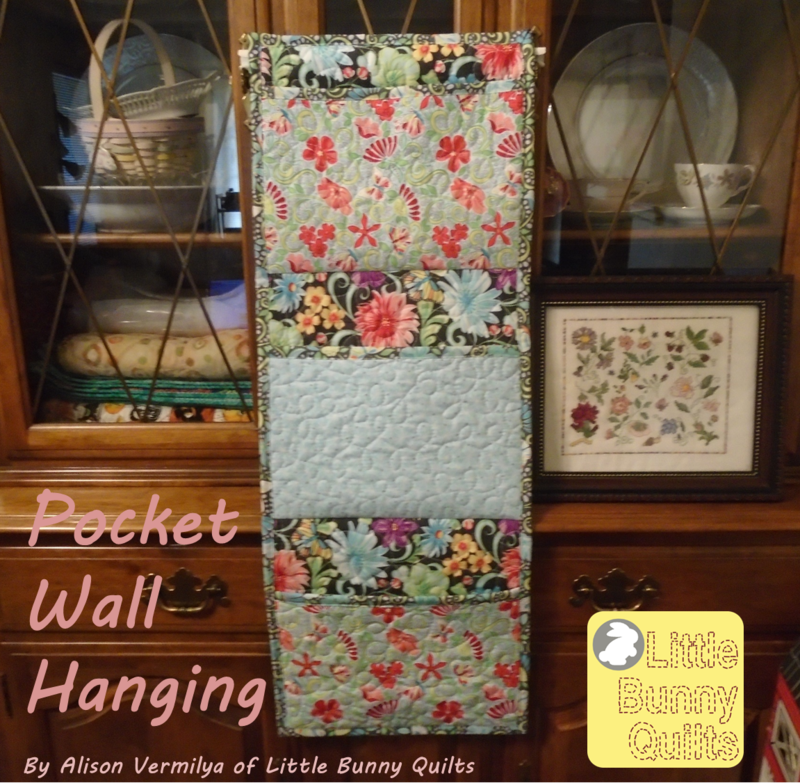 Today I'm linking up with Quilting JetGirl's annual goal setting party! But first, let's see what my goals were in 2017! 1. Busting my WIP list -- I finished 5 projects that were on my WIP list this year. 2. 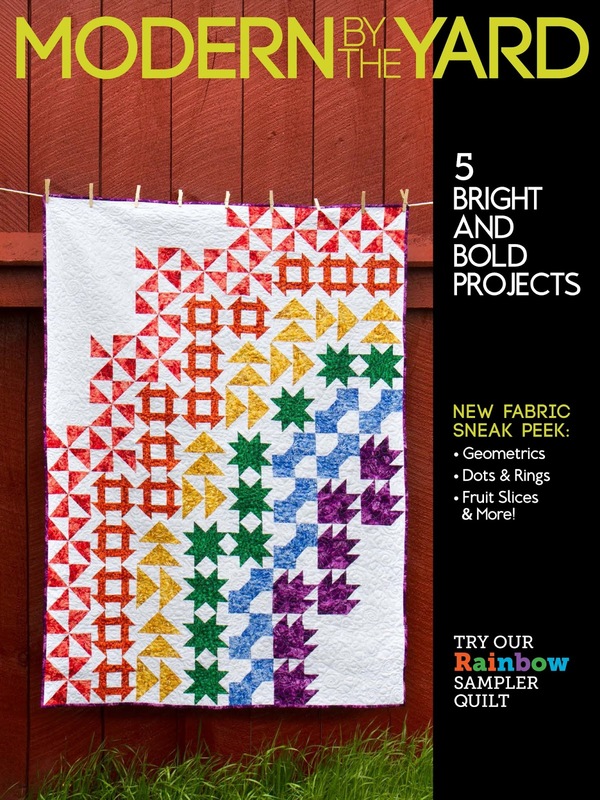 Improving my FMQ skills -- I have done lots of FMQ this year! 3. Posting one tutorial per month -- I posted 13 tutorials this year. 4. Host a new QAL --This year I hosted the Christine's Kitchen QAL! 5. Participate in the RSC -- I made blocks each month for my Happy Houses quilt. I would count all of these but #1 a success. I had a lot of "outside commitments" as far as sewing went this year, and I think that ate up a lot of time that could have been spent on WIPs. This year my goals are similar but a little more specific. This is the corollary to last years #1. 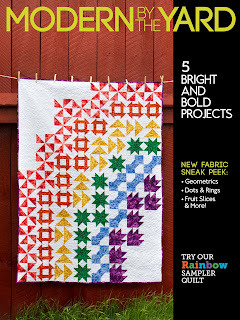 I have 5 quilt tops that are complete or nearly complete and these are the WIPs I want to focus on first. I also have two quilts to pick up from the long arm quilter that should be done by year's end. 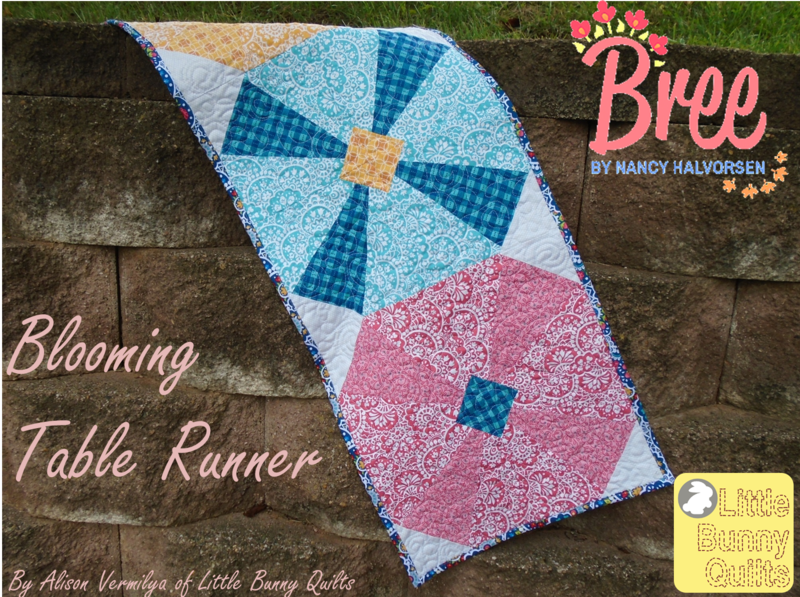 I already have the QAL quilt designed in two sizes and made in the smaller size! 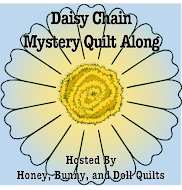 I also want to expand my QAL reach by partnering with my quilty friends, offering QAL specials in the HBD Etsy shop, and putting together a Facebook group for the QAL. Lots of logisical things to make the QAL more engaging. 3. Say "no" with more frequency. It's bad when your husband asks if you sew for fun anymore. I still want to keep up my established relationships, but I think I just need to step back how often I commit to blog hops and outside designing. I have a few scheduled things for next year, but I am going to cut back significantly. These are my goals for this year! Short and sweet and to the point. 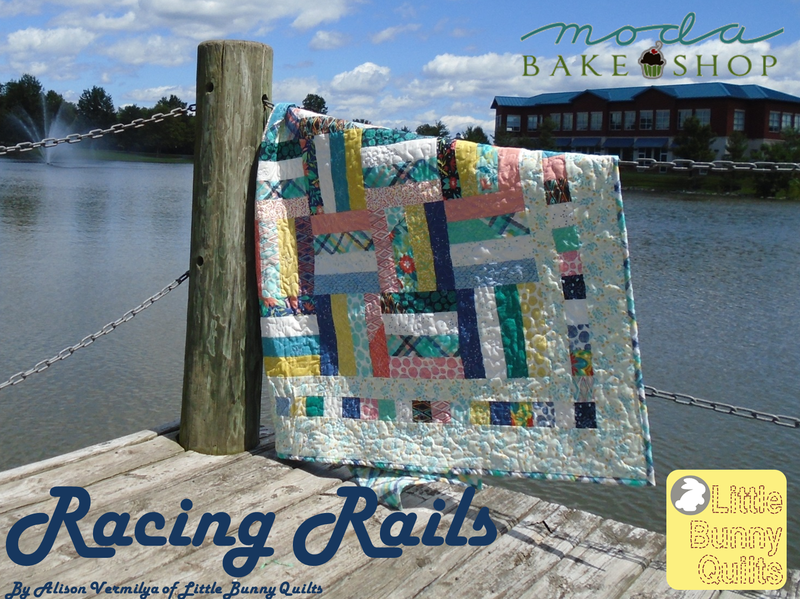 Check out everyone's goals at Quilting JetGirl! With the finish of this quilt, all of my quilting commitments for 2017 are finished (resounding echo: FINISHED!) The second of my two Blue in Bloom throw quilts is now finished! This version is the "blue" version -- you can see the green version here. These two quilts are gifts for college girls that I advise. Last year I made my Little Firecrackers quilts for the previous ladies I advised. 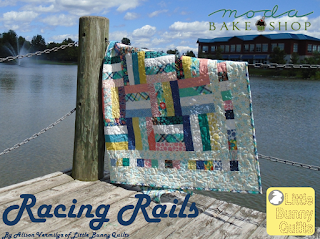 As I mentioned in some of the past posts about these quilts, most of the fabrics for these quilts came from my stash. 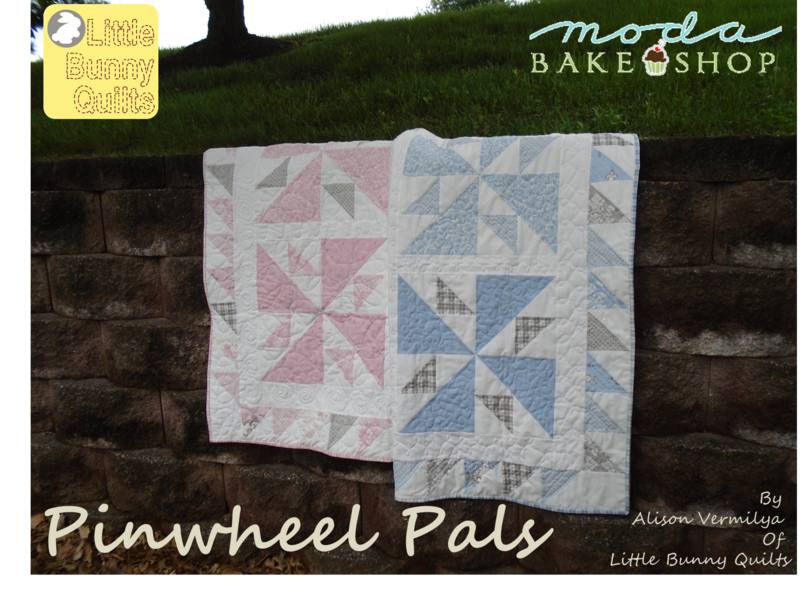 This quilt added in Kona Snow for the background and I bought the backing fabric. For the quilting, I did all over loop-de-loops. I considered quilting this one the same way that I quilted its green twin, but I needed to change it up! While the green version used a lot of stashed fabrics I hadn't used in other things, this blue version has a lot of fabrics from other projects! The aqua floral and dark green floral fabrics were both used in my Gathering quilt, the cobalt blue floral was used on the back of my Starburst quilt, and the multicolored diamond print was used in my Wishes quilt. The binding is a navy, aqua, and green dot print from my stash. The backing came from one of my local quilt shops -- I think the yellow, aqua, and grey print is a fun match for the quilt top. I am so happy with both of these quilts! I need to get them both in the mail to their recipients to enjoy for the holidays!